Updated Friday March 11, 2016 by Javier Cervera. 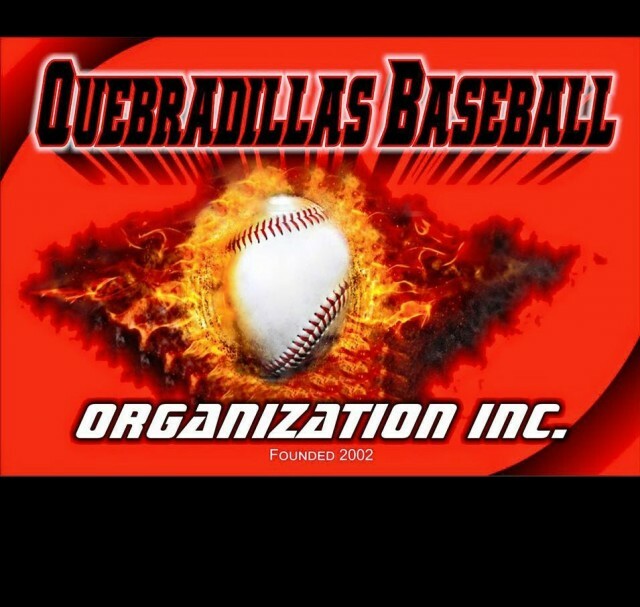 Quebradillas Baseball Organization Inc. is a community non-profit baseball organization that has been servicing the Bushwick and Glendale Queens community since 2002. We operate solely as volunteers. Our mission is to provide boys and girls from ages 4 to 17 an outlet to express and showcase their skills. We not only teach the basic fundametals of the game, but also strong sportmanship and the values of teamwork. We aspire to bring kids together at all levels to develop life skills through the sport of baseball. "Winning isn't everything! Making friends and building strong relationships is."